Friends and regular readers have taken me to task for underplaying the outcomes and ramifications of VW's 'Dieselgate' issue. 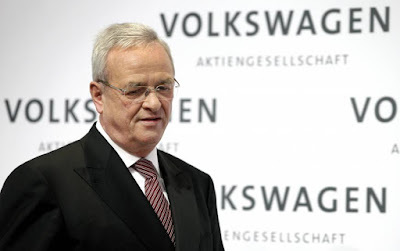 Of course I am being not only far too cynical, and perhaps over-generalising the full impact of the crimes, but the problem will get fixed, and Volkswagen AG's new management structure will do whatever it takes to rebuild confidence in the brands. How long that will take is anyone's guess, but in a few years it will have faded into history. The industry has long had issues with compliance and misdemenours, but I do agree this one may be more far-reaching than I first forecast. 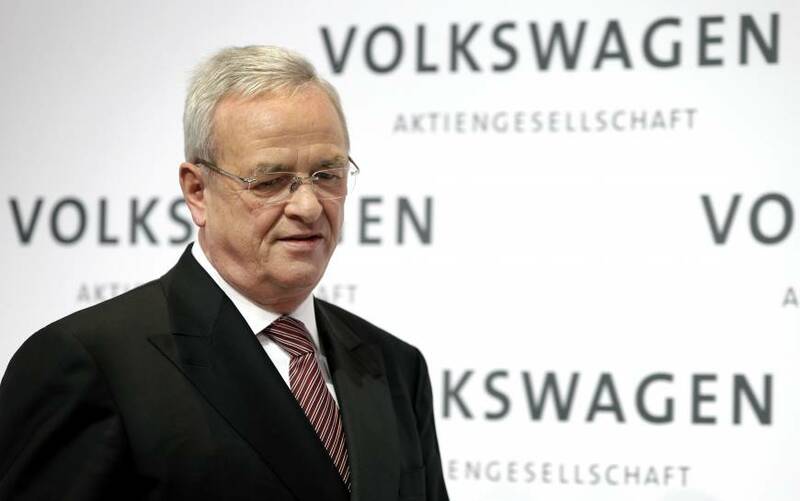 More than Martin Winterkorn's job is at stake. Watch for more high-level departures.